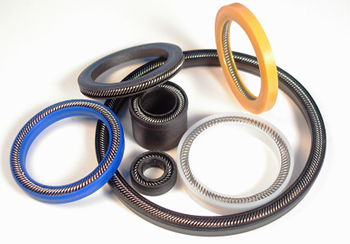 The Parker CR profile is a cap seal with anti-extrusion, low friction and low wear features. 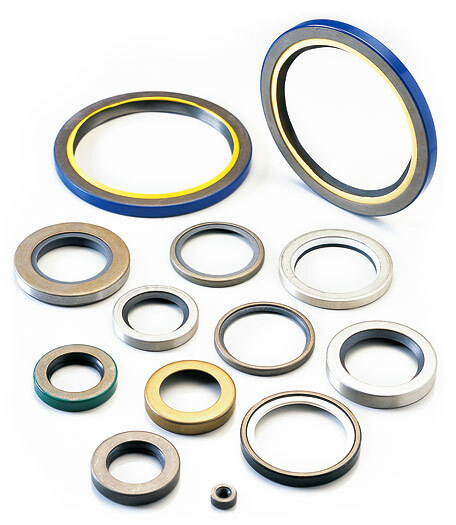 The seal is a bi-directional rod seal for use in pneumatic and low to medium duty applications. Because of its short assembly length, it requires minimal space in the rod housing. 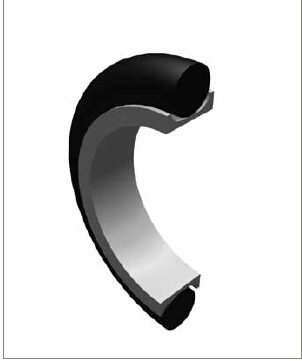 The three CR profiles will fit into standard o-ring grooves without modification. 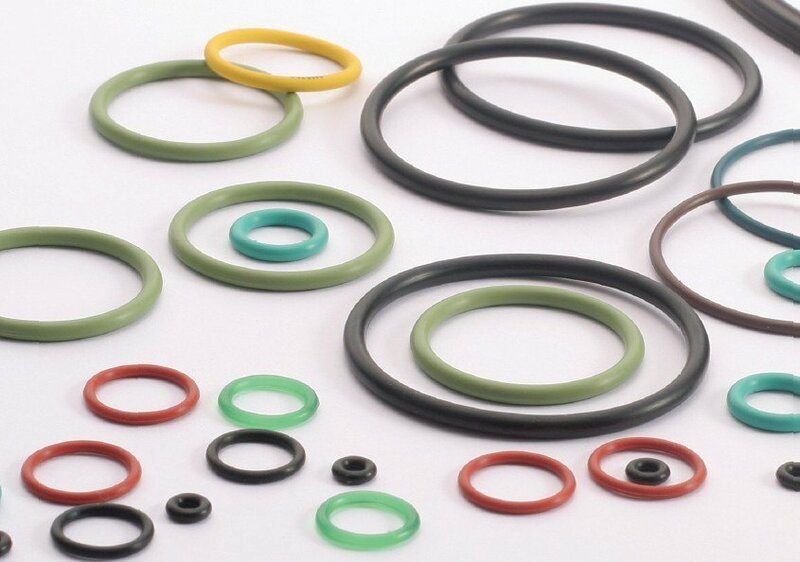 Parker’s CR profiles will retrofit non-Parker seals of similar design. 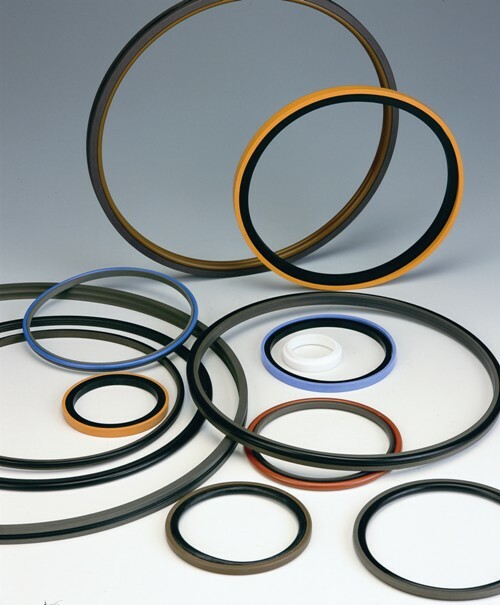 O-rings. 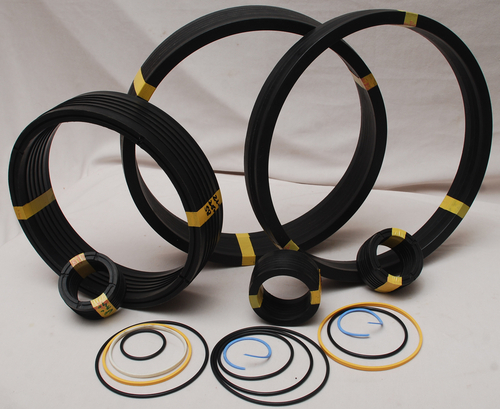 For dynamic applications we recommend our ON profile range. 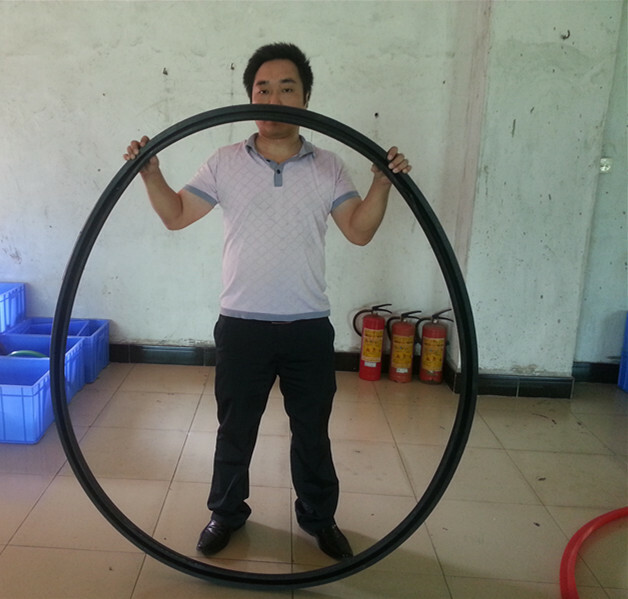 our consultancy service for suitable O-ring compound. For diameters < 10 mm, open grooves are required. 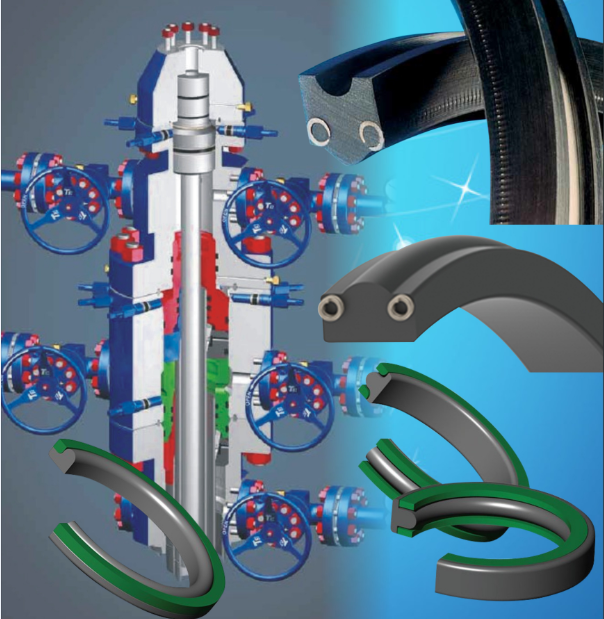 For design modifications of the groove, please contact our consultancy service.